You never want your air conditioner to fail when temperatures outside are uncomfortably high. To make sure that your air conditioner is ready for a scorching summer, you need to schedule your air conditioning maintenance well in advance of hot temperatures. Most HVAC contractors recommend that you schedule A/C maintenance at least once per year. Why Does My Air Conditioner Need Yearly Maintenance? Your HVAC unit, including the air conditioner and furnace, should be inspected by an experienced HVAC contractor once each year. Routine A/C maintenance can pay for itself in reduced utility costs because maintenance helps your unit operate more efficiently. In addition, air conditioning maintenance can reduce the number of A/C repairs by catching small issues before they become costly problems. Air Conditioner Filters — Dirty and clogged filters block the airflow causing a host of problems, including costly coil repairs. You should clean or replace air conditioner filters every month or every other month during the cooling season. 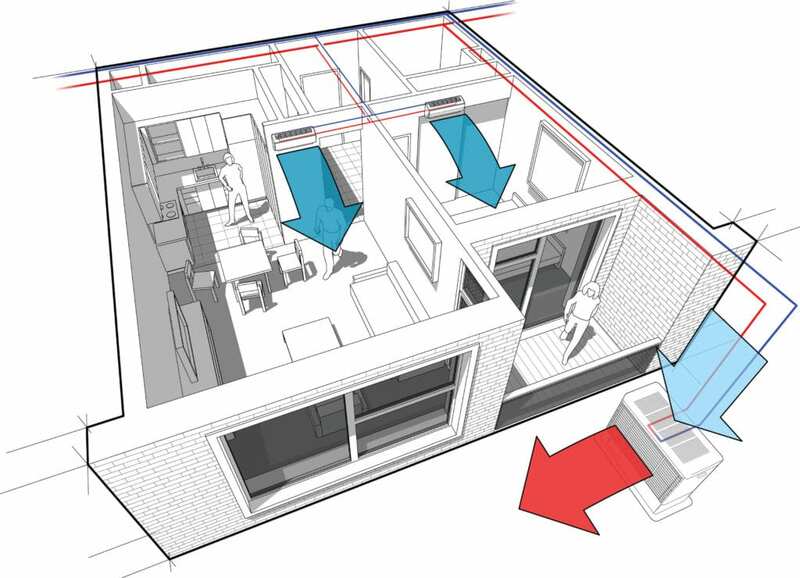 This maintenance is something you can do yourself to help lengthen the life of your A/C unit. Coil Fins — The aluminum fins on the condenser and evaporator coils can bend easily and block airflow. You can purchase a tool called a “fin comb” that allows you to “comb” the fins back into place. Air Conditioner Coils — The condenser coil and evaporator coil on your air conditioner becomes covered with dirt. Filters help slow down the accumulation of dirt; however, some dirt still accumulates on the coils. The coils should be inspected and cleaned each year. You can reduce the amount of dirt on the outdoor coils by removing debris such as leaves, lawn mower clippings and foliage from the area around the coils. Drain Channels — You can keep the condensation drains of your air conditioner clean by using a stiff wire to pass through the drain channels. Clogged drains can cause excess moisture in your home that can cause damage to your carpet and walls. 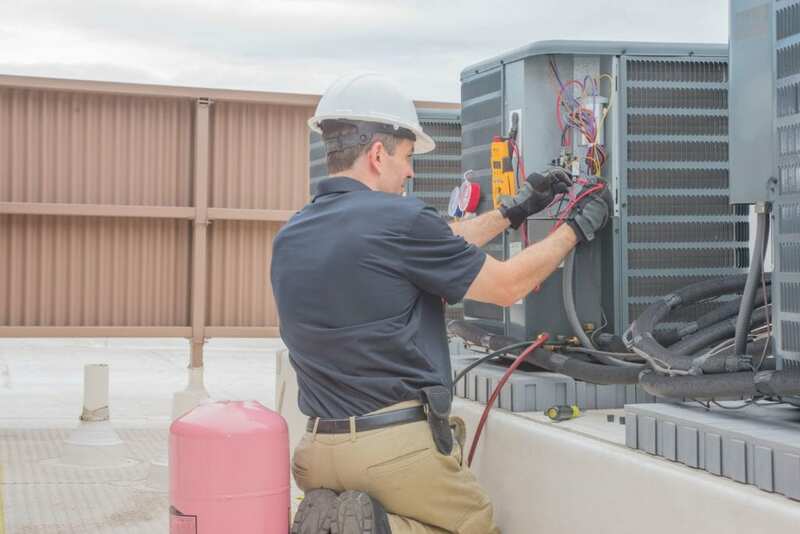 The HVAC contractors of B & W Heating & Cooling perform air conditioning maintenance for homeowners and businesses throughout the Edwardsville, IL area.